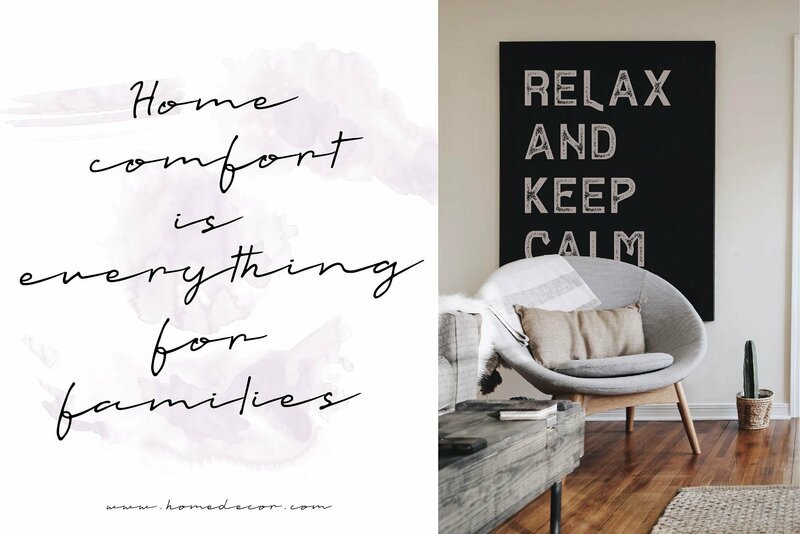 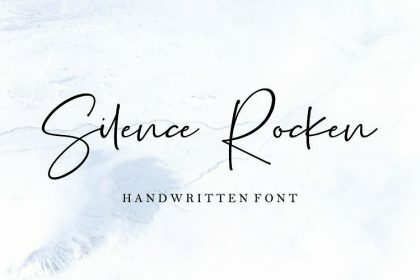 Have you ever used a handwritten font on your design project? 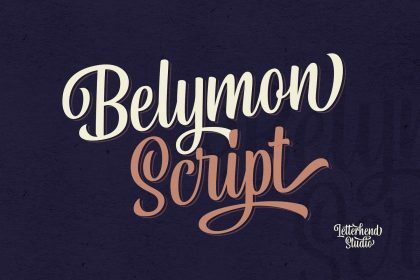 This is a monoline script font drawn by hand. 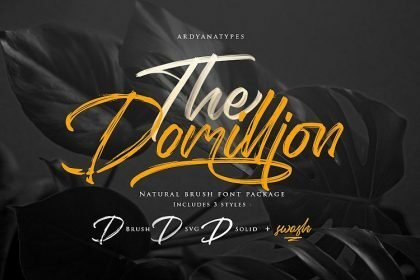 With a natural, relaxed flow. 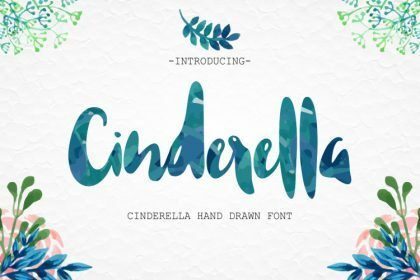 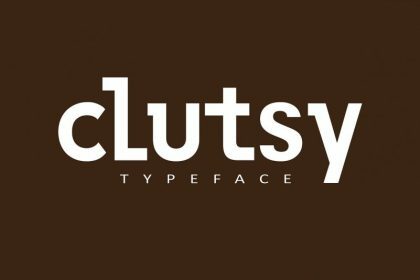 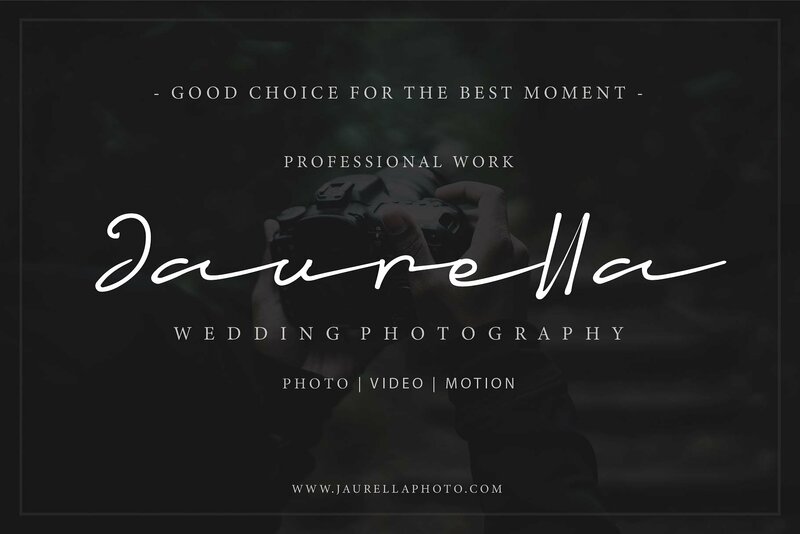 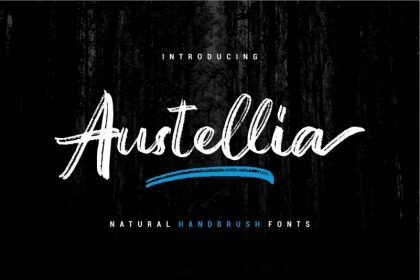 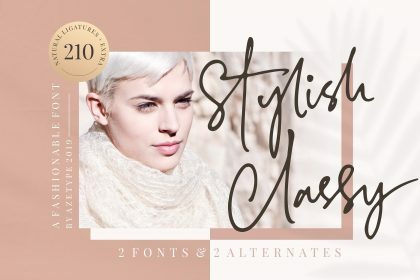 It sits nicely alongside other fonts to create branding, handwritten quotes, wedding invites and more. 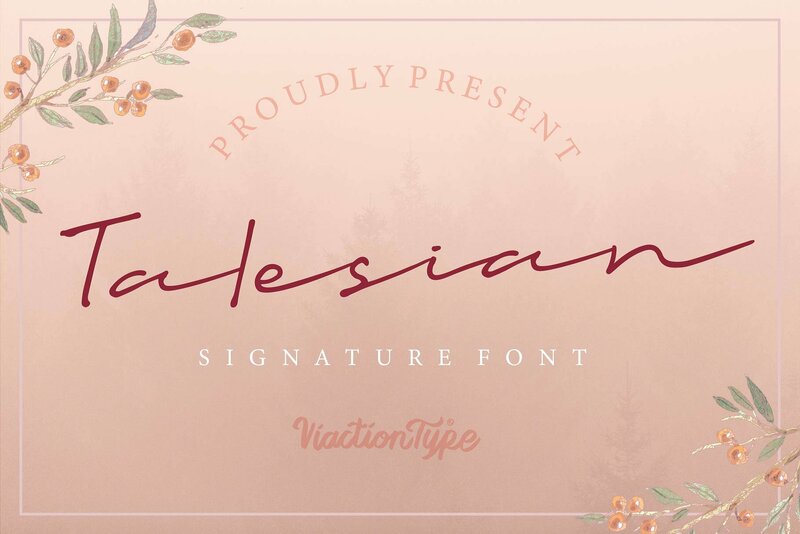 We introduce ‘Talesian Font‘ just for you. 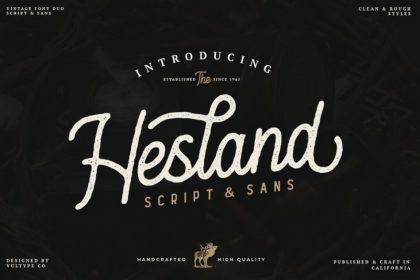 Talesian designed by Viaction Type.Co. 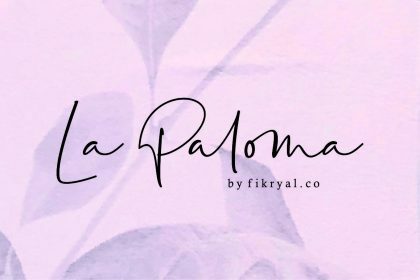 Talesian Signature font with original handwriting style, looks very natural and beautiful. 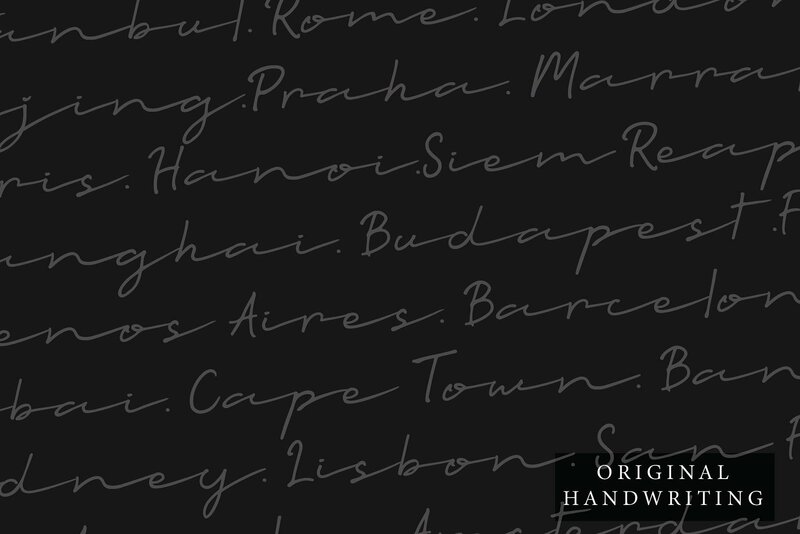 It is suitable for boutique brand, photography, magazine, quote, business card, logo, poster and many more. 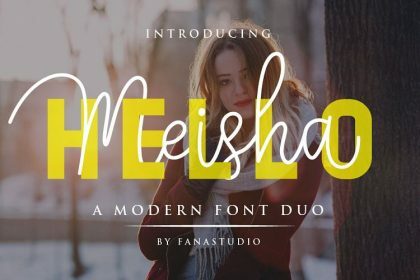 There are two types of fonts: regular and bold, script is equipped with opentype features such as ligature, and multilingual support.